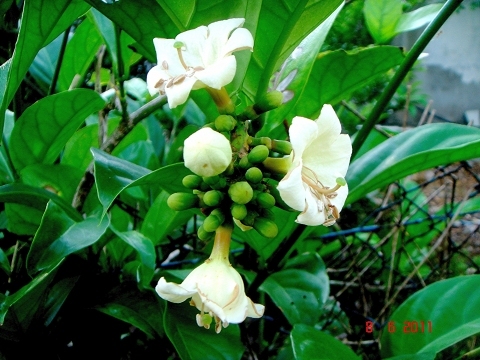 The plant is harvested from the wild for local use as a medicine etc. It has potential for use as a pioneer species when restoring native woodland. Southeast Asia - Myanmar, Malaysia, Indo-China, Indonesia, Philippines to northern Australia.